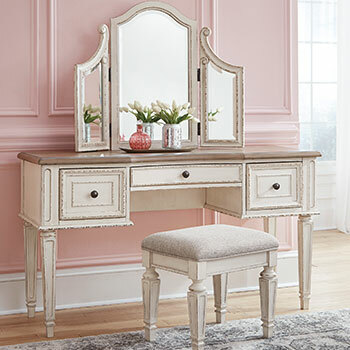 When it comes to bedroom furniture, there are four basic pieces that almost everyone is familiar with—bed, headboard, dresser, and vanity. 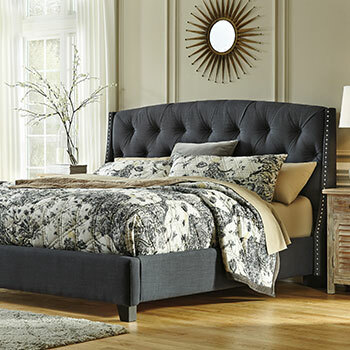 There are numerous other furnishing options beyond those four basic pieces; however, and each of them can add a great deal more style and organization to your bedroom. 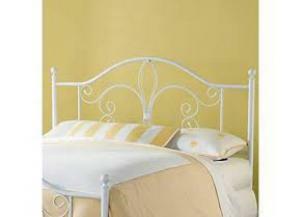 Here is a short primer for those looking to enhance their home with some of the lesser-known bedroom furnishing items. 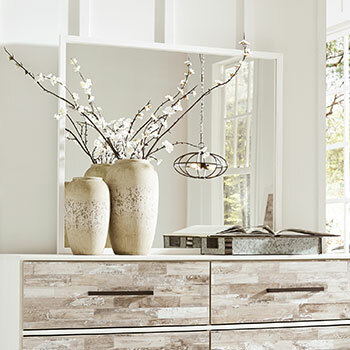 Find out all the great options we have available at our Havelock, NC home furniture store and the benefits they can add to your home. 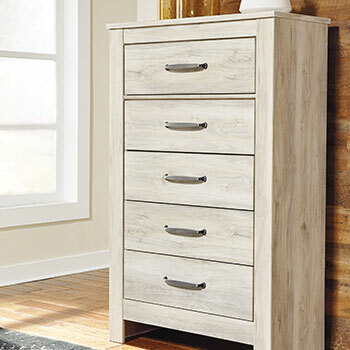 Bedroom chests are a fantastic storage option, offering ample space for storing clothing and linens. 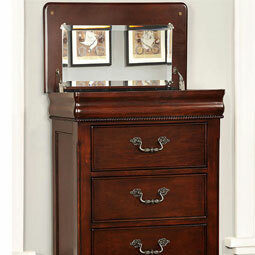 A bedroom chest is similar to a dresser, but without the inclusion of a mirror. 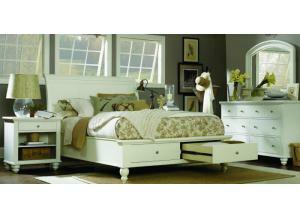 Bedroom chests are usually taller and include a few more storage drawers than a dresser. 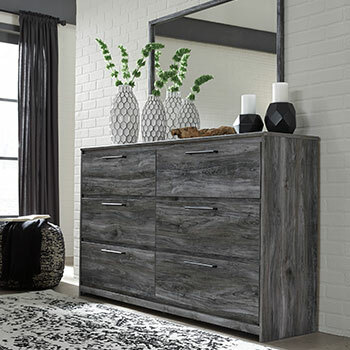 A media chest provides a place to display your television that coordinates with the existing colors and materials featured in your bedroom décor. Media chests are quite versatile, and they include storage space for all your electronic devices, plugs for your DVD/Blu-ray player, and even 2-3 additional drawers for clothing storage. Purchasing a media chest will allow you to further enhance your bedroom décor while also providing you with a safe home for your TV and appliances. It’s easy to lose track of things when you have all your clothes and garments together in one place. Lingerie chests are best for storing small clothing items, such as undergarments and socks. That way, your small items won’t get lost among the clutter. Additionally, it’s a good idea to store delicate items by themselves to minimize the damage that can occur when you try to cram too many objects into one limited storage space. A nightstand is a small piece of storage furniture, but a very useful one at that. 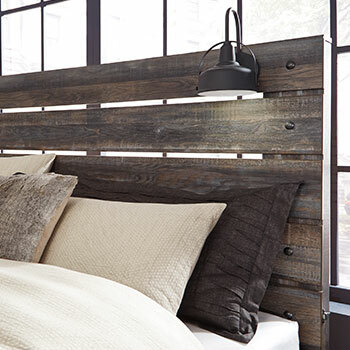 Due to its small size, nightstands can easily be placed directly next to your bed. 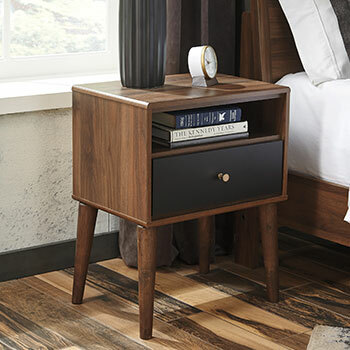 Nightstands add comfort and ease to your nighttime routine, as they offer a good spot for placing your alarm clock or storing any of your daily necessities. 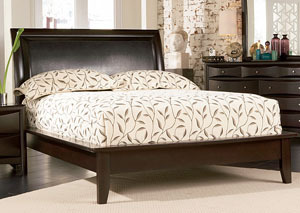 Stop by Furniture Distributors today to see all these great bedroom furnishing options and so much more! 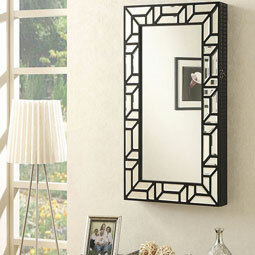 You can browse our entire collection of home furnishings online or at our Havelock, NC furniture showroom.